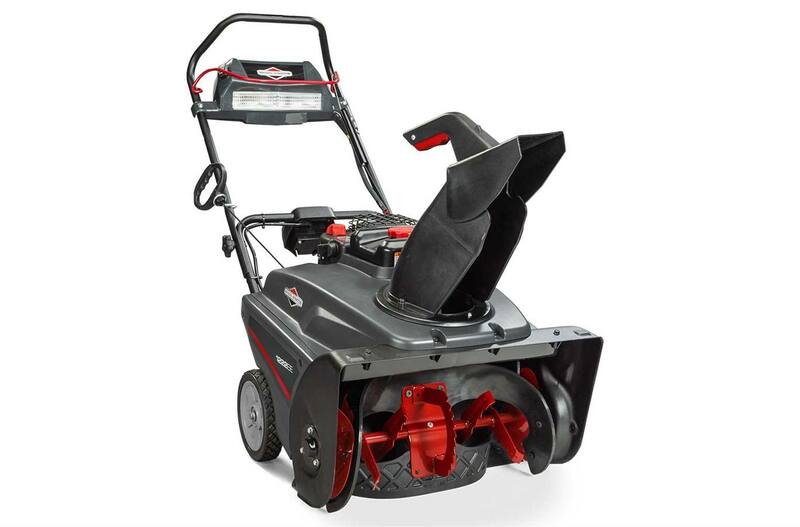 SnowShredder™ Serrated Auger: Easily clears more heavy and wet snow in less time with a patent-pending SnowShredder™ Serrated Auger. 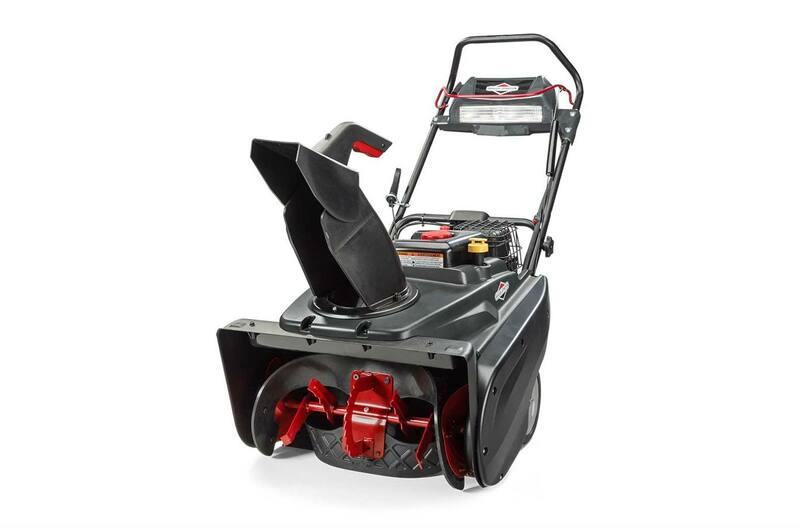 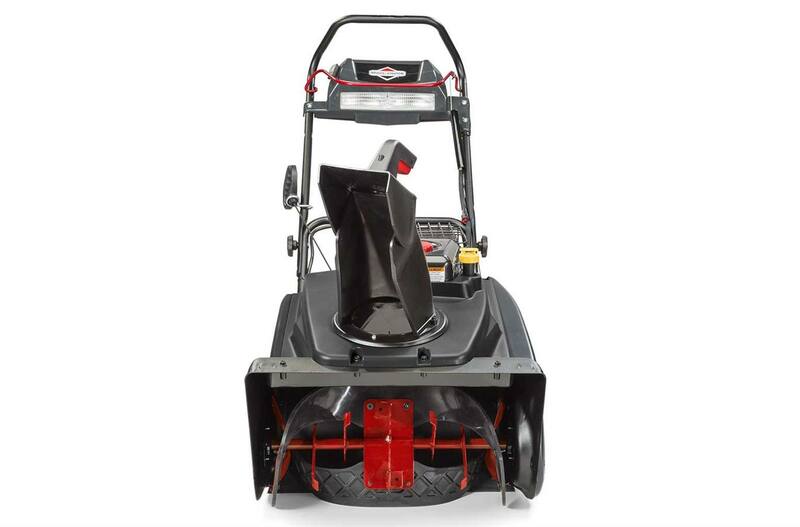 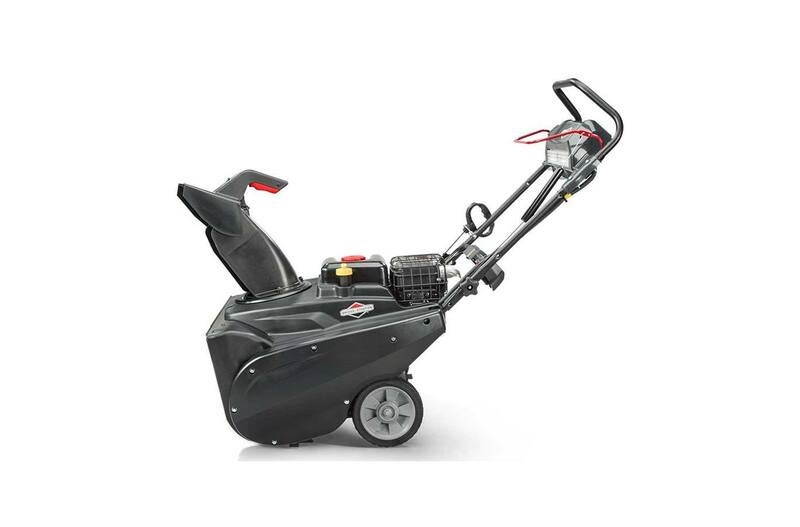 Fourteen serrated surfaces provide advanced ice chopping and snow clearing power. 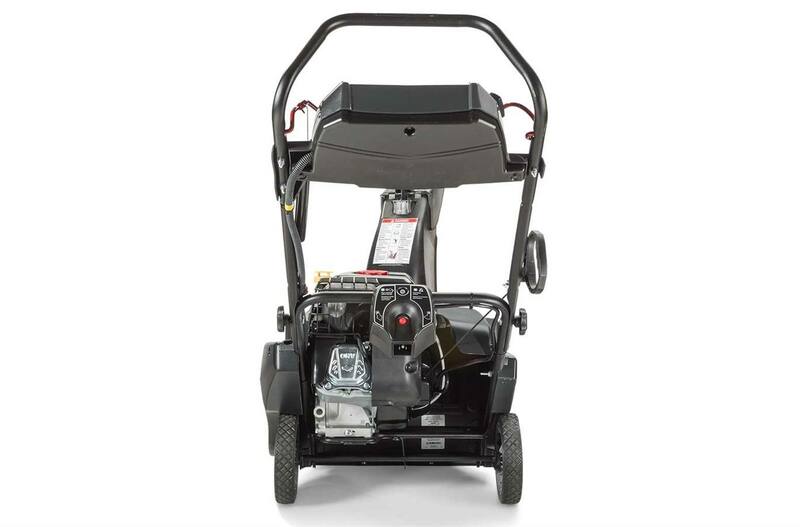 Integrated Incandescent Headlight: Dual incandescent headlights are integrated into the controls and provide better visibility. 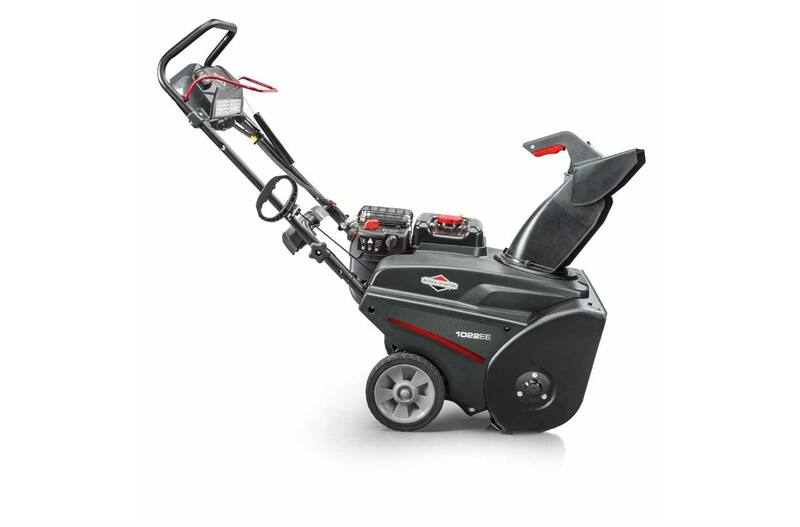 Easy To Control: More maneuverable and easier to control size - plus it saves space in your garage or shed.